It's been a tricky start to the season all over the Alps but if you're wondering what's going on in Courmayeur off piste - here is a video. 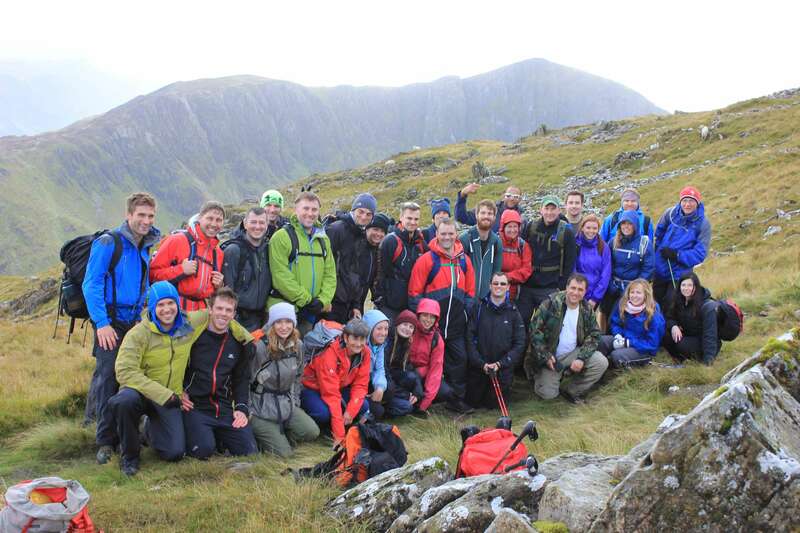 If your looking for a sport climbing course then this could be the best time of year. The weather has got colder the leaves are falling off the trees, ladies and gentlemen the autumn has arrived. 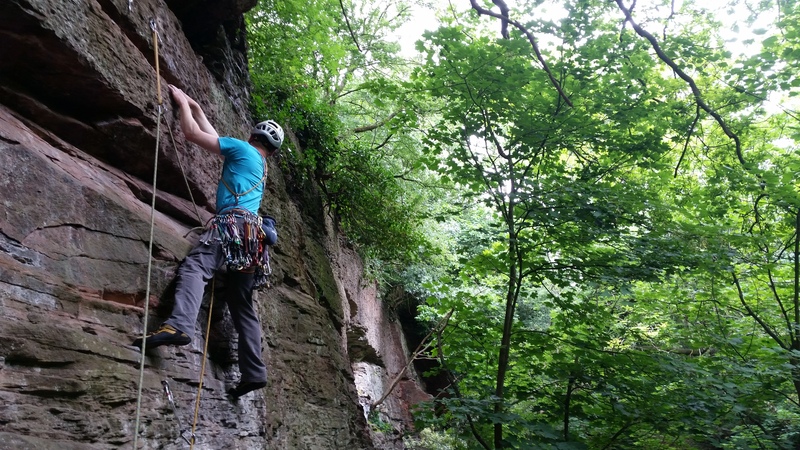 Today we headed out to Tirpentwys in South Wales for some sport climbing action. 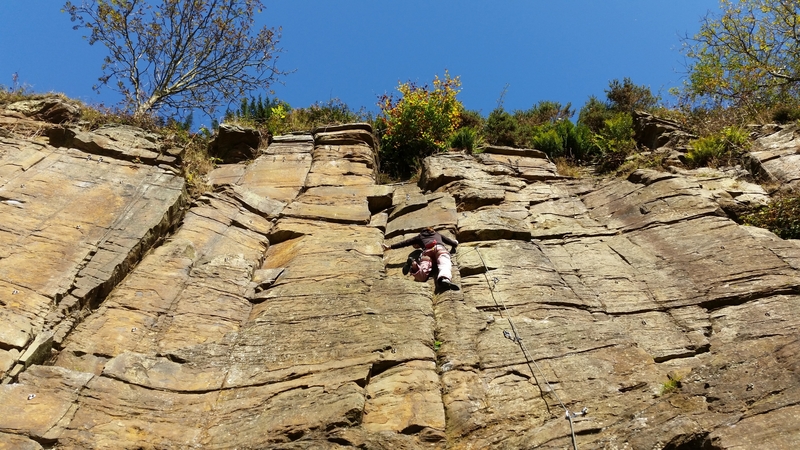 The climbing at Tirpentwys is well bolted, on generally good holds and has lower grade routes in the sun making it a great place to go for a sports climbing course or for some rock climbing coaching. South Wales sport climbing has always left me a little confused. It does need a new guide book to iron some of the glitches in the last book and there are some great climbs that are hidden away. 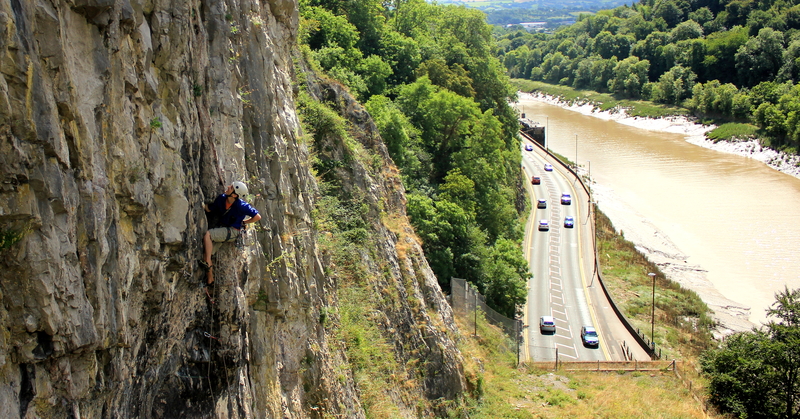 People keep popping up around the Bristol climbing scene and asking me if I've been here and there in South Wales, most of the time I have, or if i say 'I haven't', it's because I have tried to erase it from my mind. 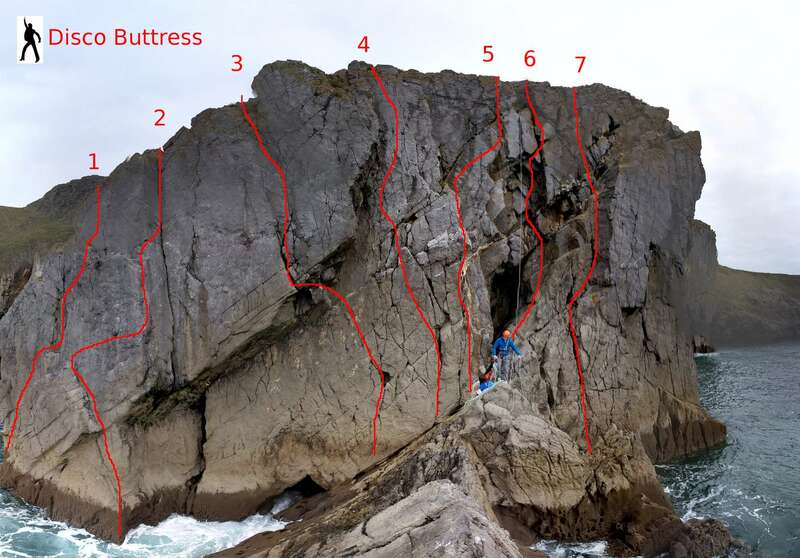 Tirpentwys, however is a great sports climbing venue, it's located in south Wales and pictured on the map below, a guide book topo can be found here - click here. 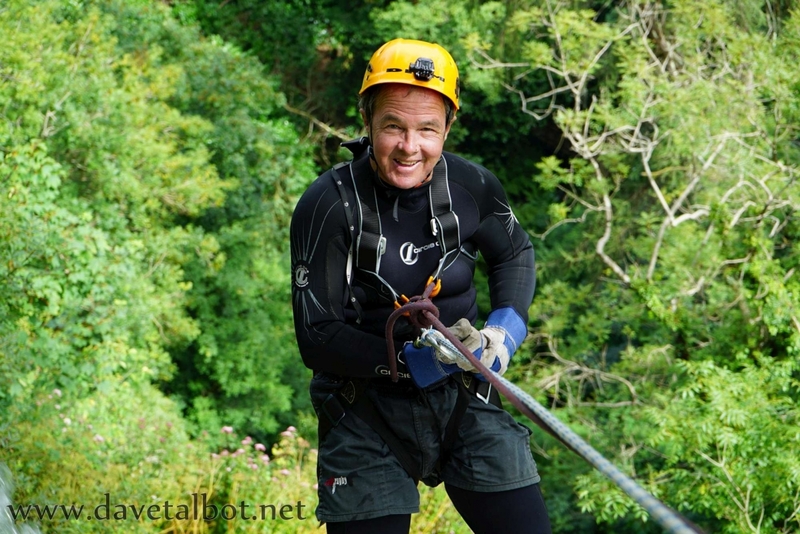 If you're interested in a rock climbing course or for any rock climbing coaching and top tips then get in touch. Prices start from £150 a day for two people and all kit provided. 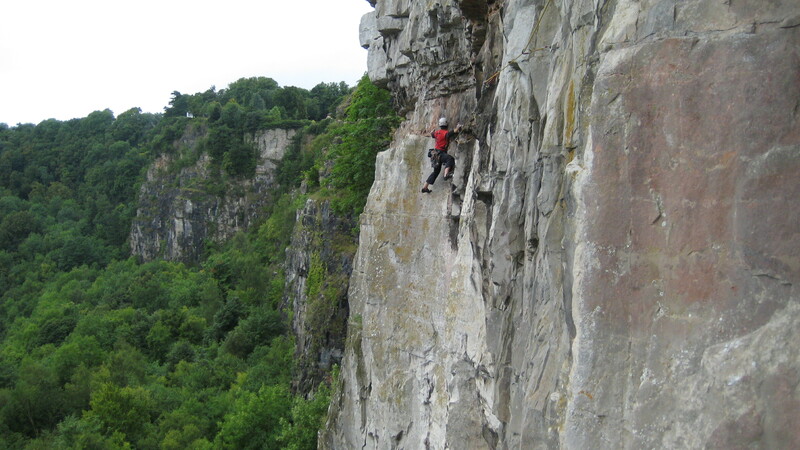 Tirpentwys in south Wales is one of the venues that we use on our sports climbing courses. Below is a shot video from today.